Meet Rafi: "I have a dream to be a doctor….but my dream will never come true"
Meet Rafi! This young boy dreams of being a doctor one day, but because he has to help his family in the fields, he worries his dream to help others will never come true. 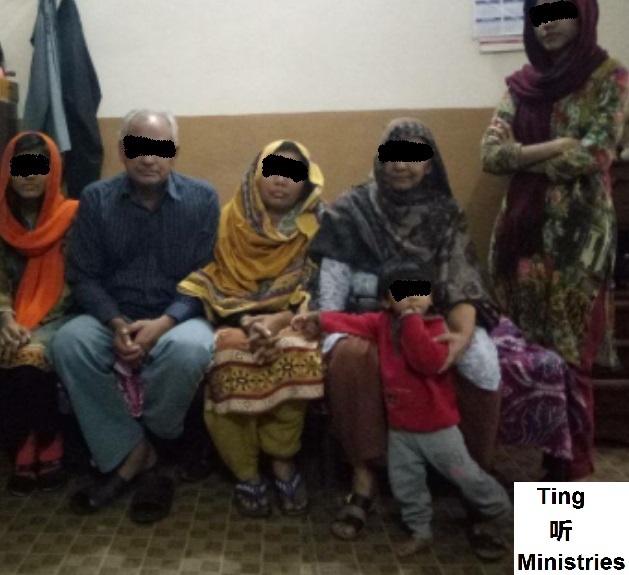 Read his testimony from Bangladesh. “My name is Rafi. I am 12 years old. I am the youngest child in the family. I have two brothers and two sisters. They all are already married. My father has a crops field (slash and burn cultivation). I spend my whole day in the crops field and help my father. I studied up to grade two before but since my father is very poor, he could not send me to school in the town, though he still wants me to study very much. I have a dream to be a doctor someday. But I can never be a doctor with spending the whole day in the harvest, and my dream will never come true. I am very sad that I could not continue my studies anymore. I think may be working in the harvest field and spending my whole life in the bush is my fate. I also love to play with my friends a lot. My favorite sport is Volleyball. But I do not have time to play . Since morning to evening, I have to help my parents. My parents love me very much.